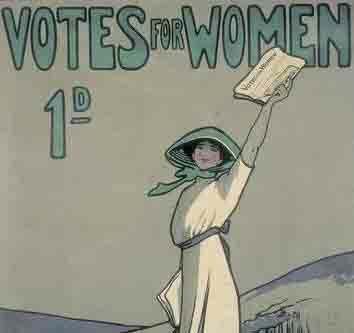 Home / Podcasts / Themes / How did the UK Women's Movement develop and change after enfranchisement? How did the UK Women's Movement develop and change after enfranchisement? In this podcast Dr Anne Logan of the University of Kent looks at how the Women's Movement developed and change in the years subsequent to achieving the vote. 1. Introduction - beyond suffrage. 2. A Change of Agenda. 3. Becoming MPs, magistrates and jurors. Employment rights, and the fight to expand these rights. 4. The rights of married women, family allowances, birth control. 5. Women MPs, Women in Government. The Peace Movement. 6. Organisational change and divisions of opinion.